We are on sale! 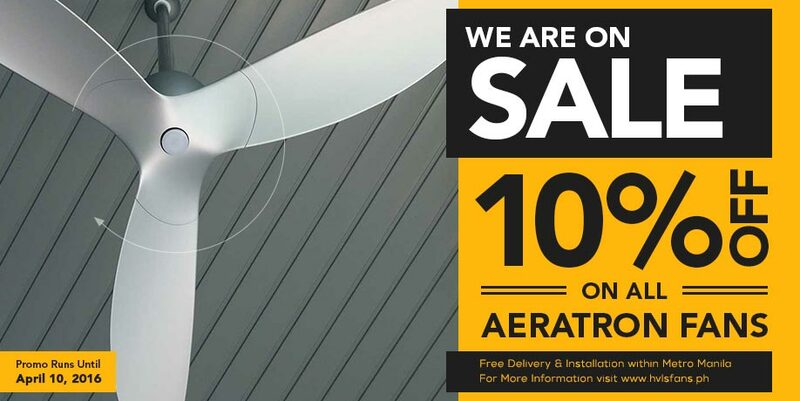 10% OFF on all Aeratron fans & accesories. FREE delivery and installation within Metro Manila. You can avail of the sale by purchasing through our online store. Our online store accepts: Credit Card payments, payment through your PayPal account, and Cash On Delivery (COD). This promo runs until April 10, 2016. How to purchase online: Go to our online shop and click on the product that you want. On the product page, select size, color options and quantity and click. There are ways to save on electricity bills especially this summer. 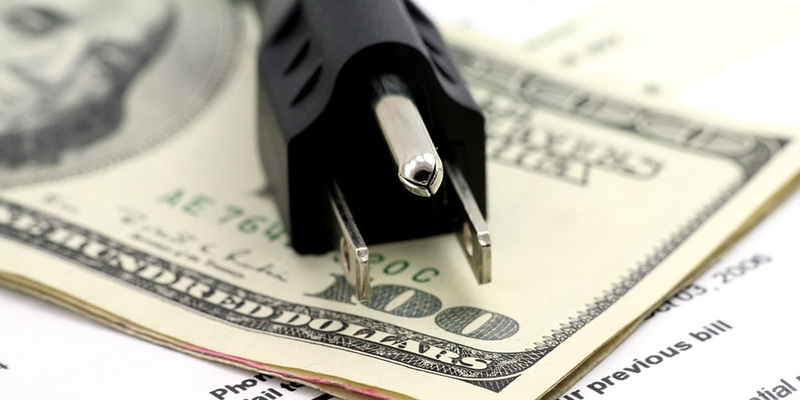 Now that summer has arrived, electricity bills are expected to increase significantly. As the hot weather sets in, air conditioners will need to work twice as much to keep the temperatures cool. Fortunately, there are “energy-smart” products that can help us beat the heat while cutting down on power consumption. 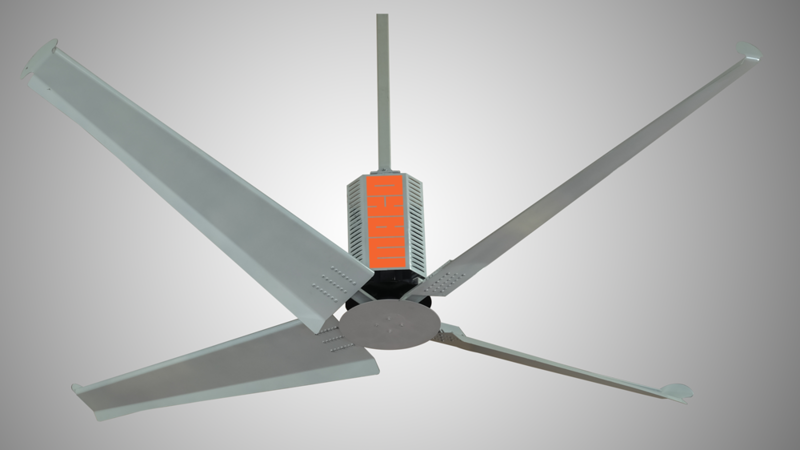 Allow us to introduce MAKO HVLS Fans and Aeratron Ceiling Fans. 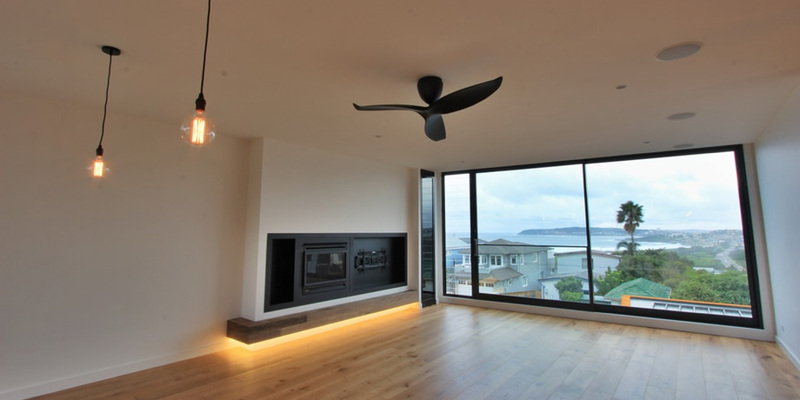 These fans are designed to be energy efficient. They are. You can beat the summer heat and at the same time save up on your electricity bills! 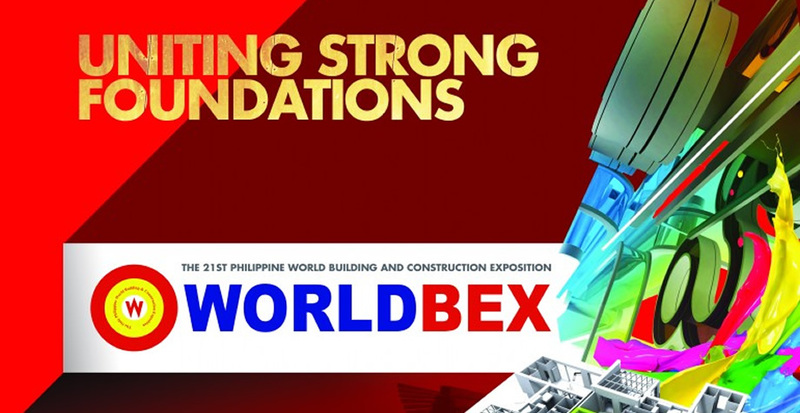 If you want to know how, come and visit us at WORLDBEX 2016 on March 16 to 20, 2016 from 10 am to 8 pm at the World Trade Center, Metro Manila. Please save the date. Our booth will be located at the PTTC, booth # P-79 (inside). The World’s Most Energy Efficient Fan. 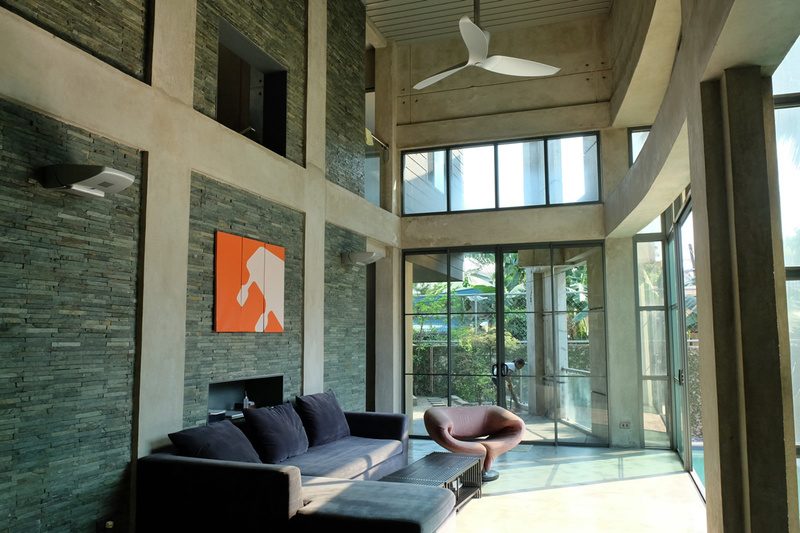 Aeratron – The world’s most energy efficient fan from Australia is now available here in the Philippines. 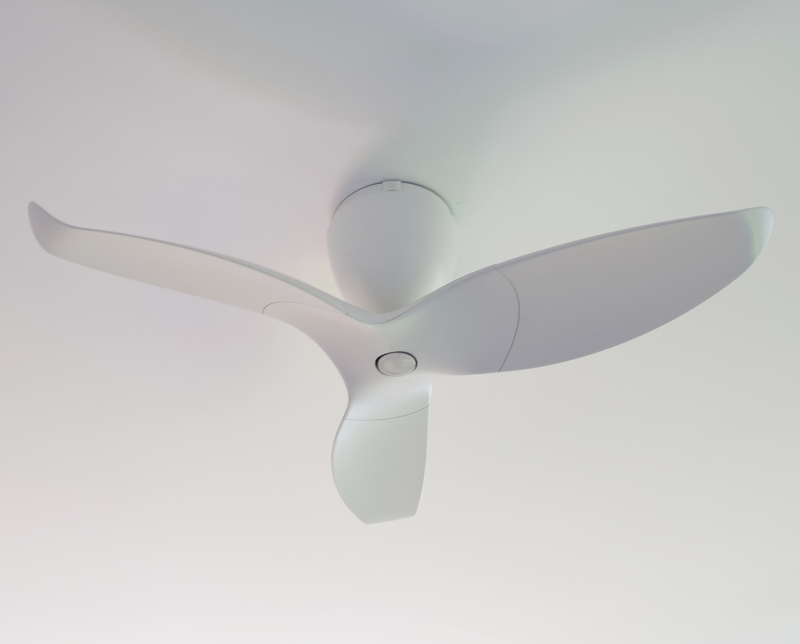 Aeratron’s key technological features reduce the energy consumption of fans by up to 80% and simultaneously contribute to an extremely quiet operation. 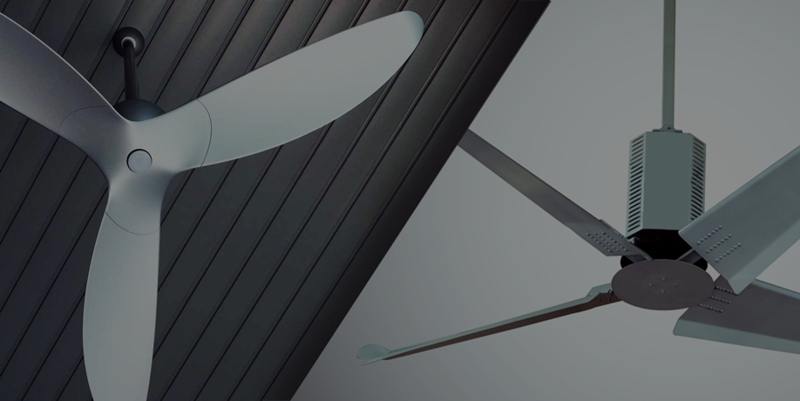 Key features include: Energy efficient fan, uses merely 18 watts of power A patented self-balancing system which eliminates wobble and vibration effects and reduce energy consumption of fans by up to 50% 3d aero foil blades for optimized airflow Winglets at the blade. 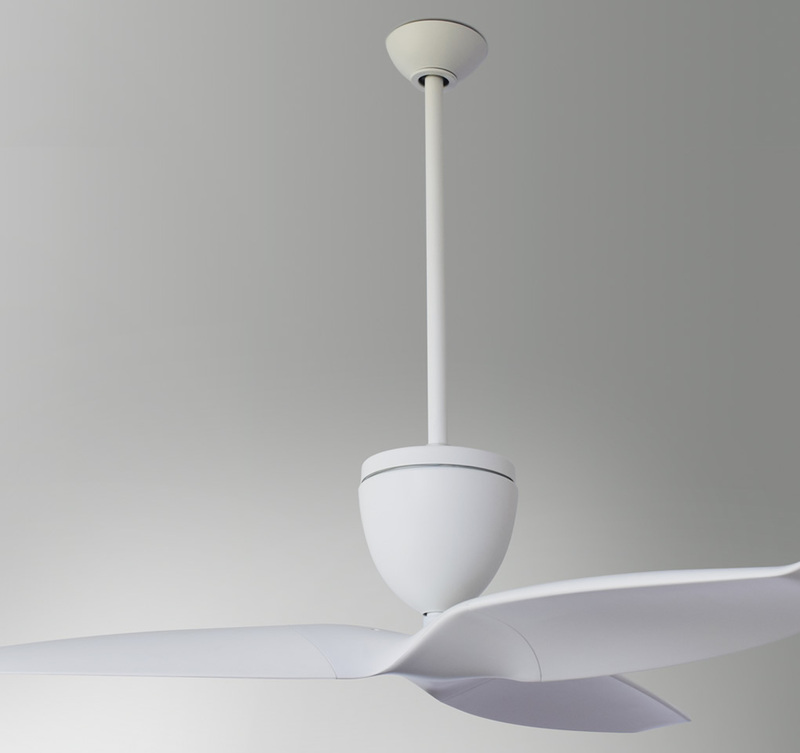 HVLS fans are High Volume, Low Speed fans. 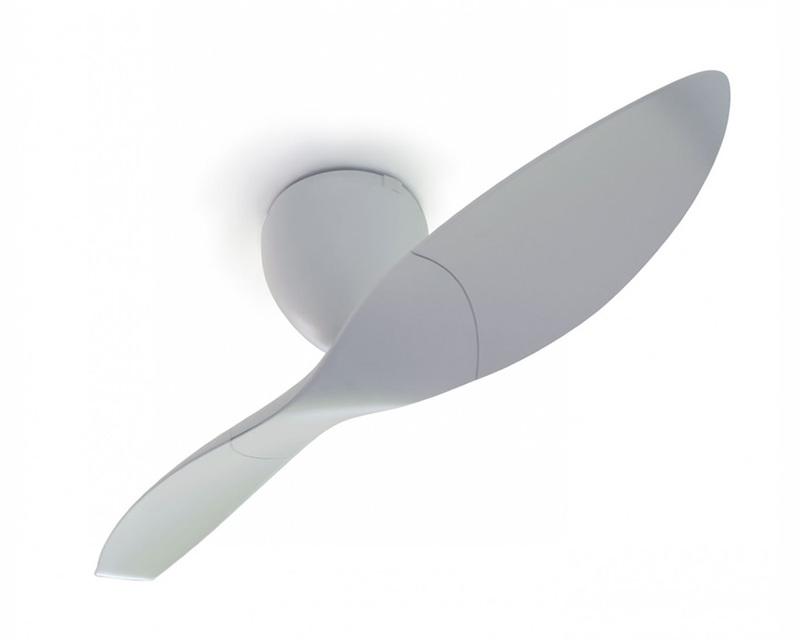 HVLS fans are usually ceiling mounted and they distribute great amounts of air over large areas. 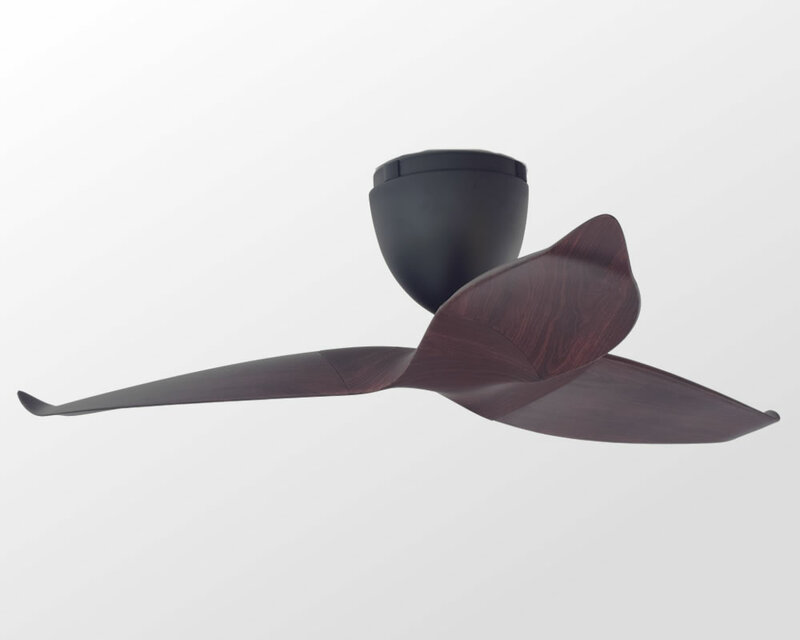 Fan blades of traditional high-speed fans are typically 3 to 4 feet in diameter, while HVLS fans uses blades that are between 8 to 24 feet in diameter. The big difference in the size of the blades means that conventional fans need to work twice as much compared to these fans and thus spending more energy. HVLS fans are.